Locals of South America uses the Calaguala plant as a general tonic, to detoxify the body, and to support the immune system. Recommended Daily Intake: Take 2-3 capsules twice daily or as recommended by a health professional. 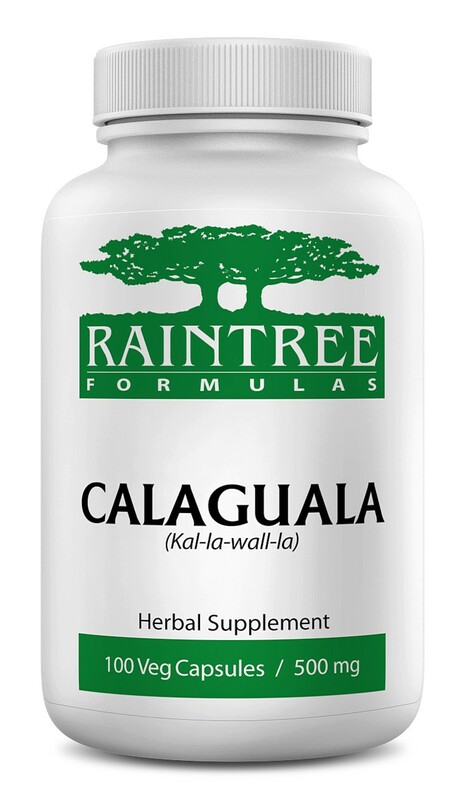 Ingredients: 500mg of 100% pure herb consisting of equal parts: Calaguala rhizome (Polypodium leucotomos) and Samambaia rhizome and leaf (Polypodium decumanum). Celulose based capsule shell.